Fazer um blog era uma das coisas que mais andei a adiar durante os últimos dois anos. Sou daquelas pessoas que para avançar com alguma coisa arranja sempre mil e uma razões para não o fazer. Ou era a falta de tempo, ou a falta de jeito, ou a combinação das duas na maioria das vezes. Mas tenho pessoas na minha vida que realmente puxaram por mim para avançar com isto e posso dizer que estou a gostar muito de ter, finalmente, avançado. Uma das razões que me tem deixado muito contente por ter avançado com o blog são vocês. O vossos comentários, o vosso feedback, e as vossas visitas tem me deixado muito contente. Quero, por isso, agradecer-vos pelo carinho todo que me têm deixado aqui neste pouco tempo de blog. Making a blog was one of the things that I've been putting off for the last two years. I am one of those people who to come up with something always finds a thousand reasons for not doing so. it was either the lack of time, or clumsiness, or a combination of the two most of the time. But I have people in my life who really pushed me to move forward with this and I can say I am very happy i did finally advanced with this. One of the reasons that has made me very happy to have advanced with the blog are all of you. Your comments, your feedback and your visits have left me very happy. I want to thank you for all the love that you have been giving me here in this little blog time. For now, have a very nice New Year's Evening! unos looks preciosos, dificil decantarse solo por uno!!! You definitely killed it in 2014! I hope you have a wonderful New Year's! Muito giros! Feliz Ano Novo! Kisses and Happy New Year from Ibiza! What a lovely retrospective! I wish you an amazing NYE and a very happy 2015! I just followed your blog! I can't wait to read more from you in the new year. I'd also appreciate it if you'd follow back so we can keep in touch! Wishing you a fantastic New Years from California! All the outfits are amazing and I love the pictures! Great post! Tens aí looks tão giros ! Such gorgeous looks! Happy 2015! Awesome looks, babe! You had a stylish 2014! Stunning pics!! All the outfits looks great! 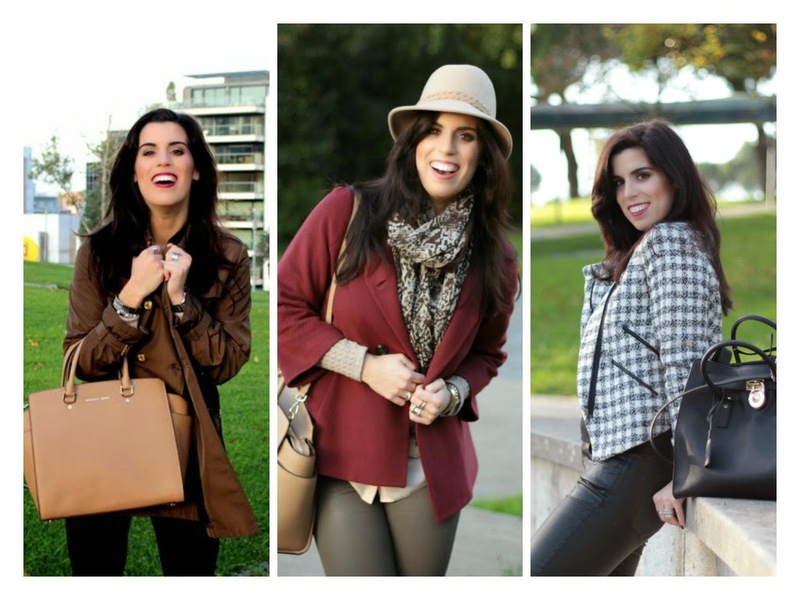 Gostei muito do resumo dos looks, sempre fantástica ;) Feliz 2015!!!! Thanks for stopping by my blog! I followed you on GFC :-) Let's keep in touch! 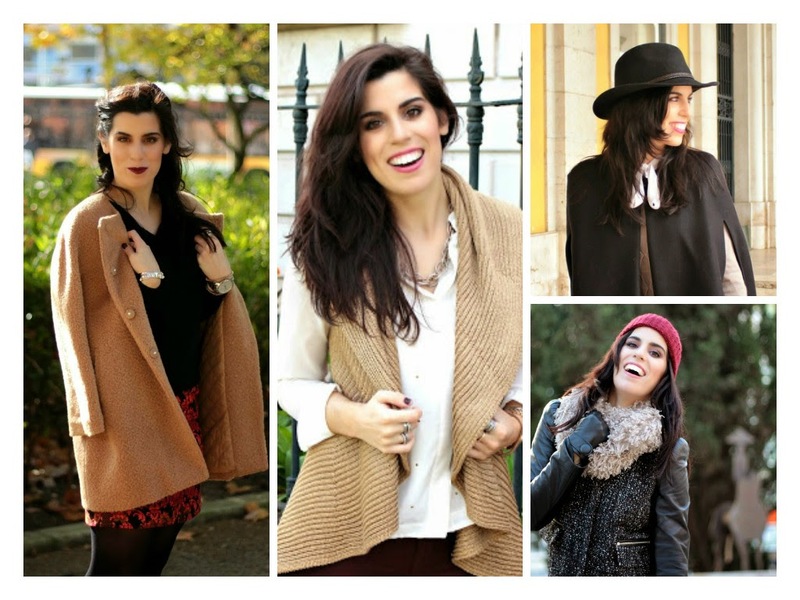 Beautiful recap, lots of stylish looks in 2014!! Have a Happy 2015 where all your wishes come true!! How beautiful recap! I wish you all the best in the new year! Have a nice day! Very stylish! Great review. Thanks so much for stopping by. Amazing ! You look so beautiful ! All of these looks are so amazing and you have such a beautiful smile! 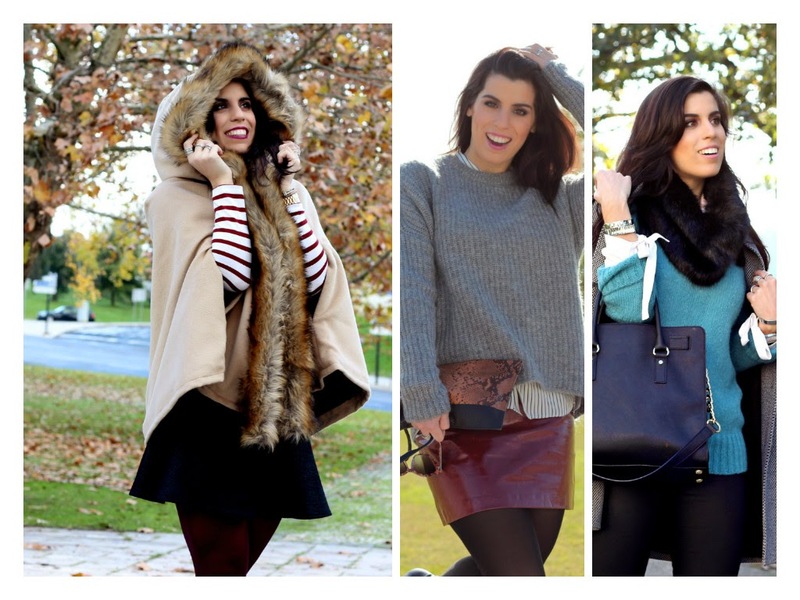 you would love our 2015 New Year Fit You post that we shared on the blog this week! Cheers to 2015! I love your pics, your looks are amazing! What a great review!! greats outfits, amazing style! let´s gonna rock 2015! All your outfits were wonderful! You're so beautiflu girl! Nice looks! Have a happy new year! Adorei os looks, e a Michael Kors que recebeste foi linda :D mas que fotografias fantásticas. Caso para dizer, que é que não te fica bem? ME GUSTAN TODOSSS !!! :) un besote ! Fizeste muito bem em criar o blog! Gosto muito dos teus conjuntos! Hi! I love your blog!!! Would you like to follow each other?